Climate 101 is a pedagogical, content-based course designed to help teachers and resource managers effectively teach and communicate climate science in place-based, culturally relevant ways. 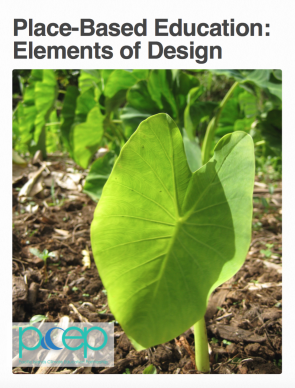 The course utilizes resources developed by the Pacific Islands Climate Education Partnership with NSF funding, and an exemplary middle school science curriculum developed by the Lawrence Hall of Science with NOAA funding. Topics include at the local level, the connections among weather, climate, ecosystems, and human communities; and at larger scales, climate variability (e.g., El Niño), ocean and wind circulation, the carbon cycle, Earth’s energy flows, global warming, causes of climate changes, impacts of climate changes on island ecosystems and communities, and adaptations to increase resilience with respect to climate change. Handout: Unit 1- How Do the Ocean and Atmosphere Interact? Handout: Weather, Climate or Both? Reading: How Do Scientists Know about Carbon in the Atmosphere?